As orthodontic providers, we all attempt to finish cases Class I, but occasionally we struggle to accomplish this goal. Many of us spend so much time trying to get into Class I that the inefficiencies decrease the profitability. One of the best moments in our professional world is seeing an overjoyed patient leave with a beautiful orthodontic finish. After working with them for two years, you both can appreciate the accomplishment. However, have you ever had a follow up appointment with one of these patients having a less beautiful smile than before? 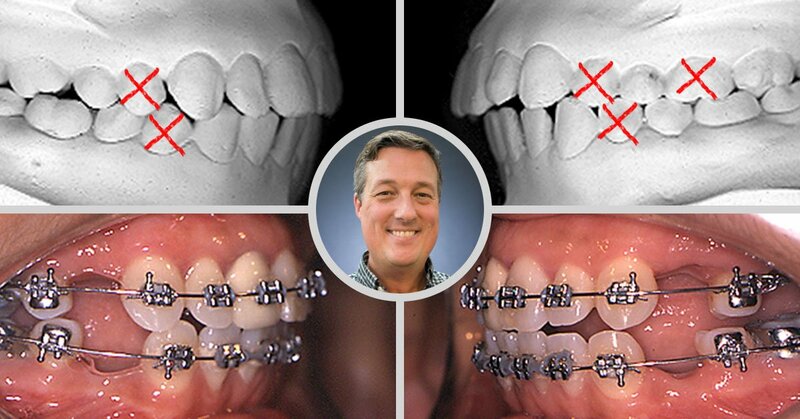 The most common post-orthodontics issue is when teeth go back to their original position. 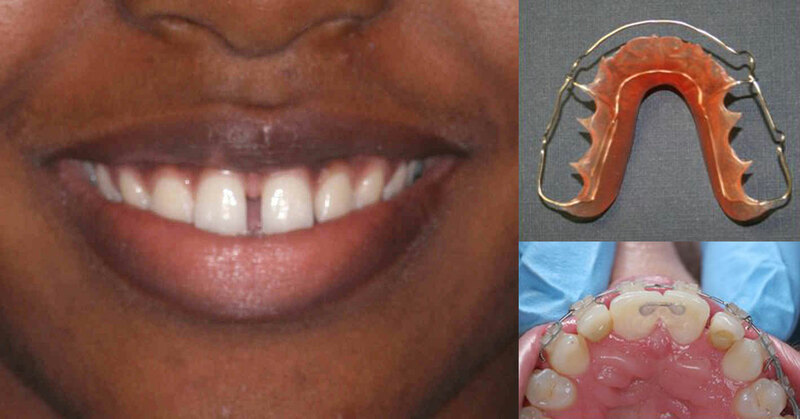 One of the most annoying types of these relapse moments is when we see a diastema opening up again, front and center. 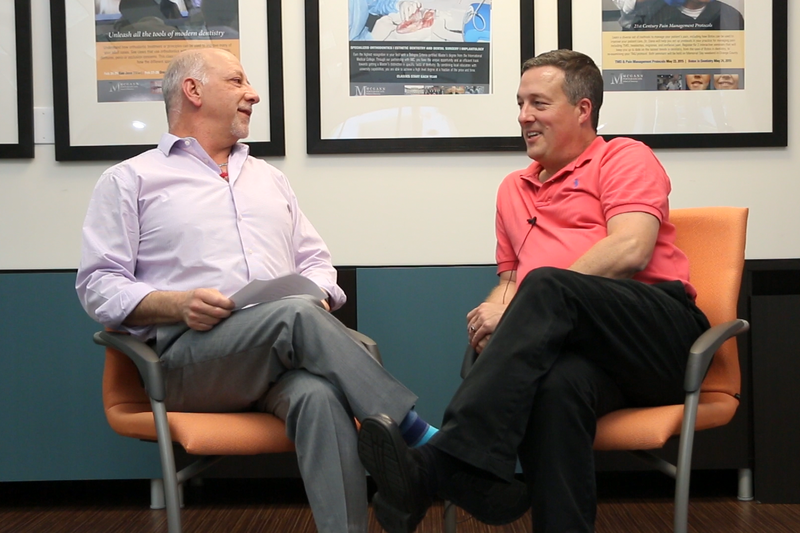 While at POS Headquarters teaching Seminar 1 this past weekend, Dr. Shockley Wier sat down with Dr. David Dana to discuss his upcoming course Orthodontic Mechanics. 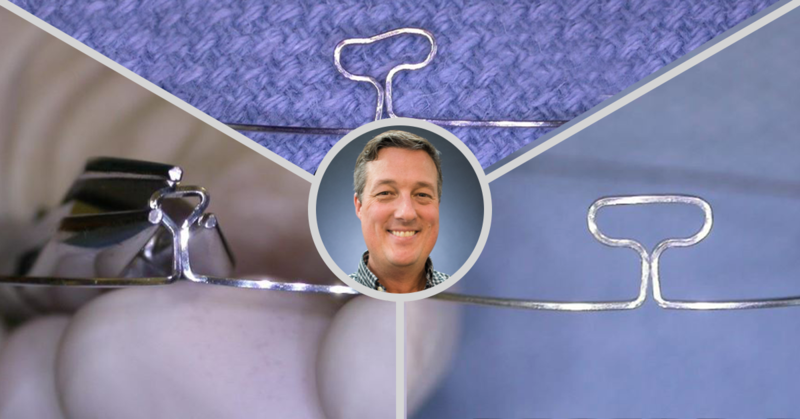 Watch the video to learn his tips for increasing your effciency with orthodontic mechanics.